Secret Space Volume 2 : Alien Invasion is yet another revealing documentary about extraterrestrial connections linking the Anunnaki & Ancient Sumer (Modern Day Iraq) with secret societies such as the Illuminati. Another well pieced Enigma Channel documentary featuring Chris Everard, Jaime Maussan, Marcus Allen, Gordon Creighton and Bob Oeschler brings to the masses never seen before information about UFOs, Sky Serpents, The Nephilim & The Watchers. All is One ... When all the fears that arise from the dualistic thought have been transcended the eternal light of divinity will shine through in all that we see ... The time is now to be the love and light we wish to see in the world ... to love all of creation unconditionally ! 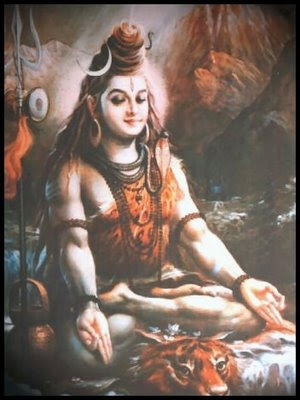 The serpents around Shiva's neck represent Ego, which once mastered can be worn as an ornament.